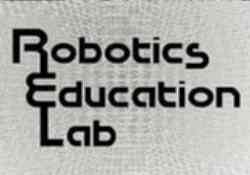 The Robotics Education Lab is a central resource to support courses and individual projects. Equipment includes manipulators, mobile robots, electronics & mechanical fabrication benches, Lego, and more. Anyone affiliated with CMU and interested in robotics is welcome. Stop by and see what the lab has to offer. To request acess to the lab, email Greg Armstrong. 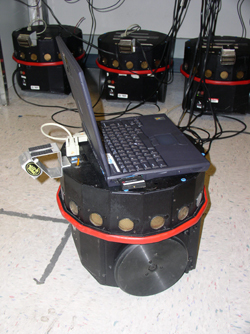 All Robotics Institute graduate students and faculty have access by default.